Since I sell for a living, I like to look for the best in sales situations and generally cut salespeople a lot of slack when they are presenting to me. However, every once in a while I run across a sales platform that goes over the line between being diligent and obnoxious. I am not going to name the company or service, but the main issue is they had frontline phone salespeople who were poorly trained yet called incessantly to follow up on the initial lead. I did not mind the follow up, but what annoyed me was that these people were obviously reading from scripts and when I asked deeper questions, they not only couldn’t answer them, but they just referred back to their scripts. Also, they had been trained to be way too upbeat in a serious conversation, with the requisite sing song voices, and they did not communicate with each other, so each time I spoke to a rep it recreated the wheel. What’s the best way to check your phone salespeople’s performance? Call in yourself or have secret shoppers call to see how it goes. I have always said that great salespeople are the most valuable people in any given organization. The flipside . 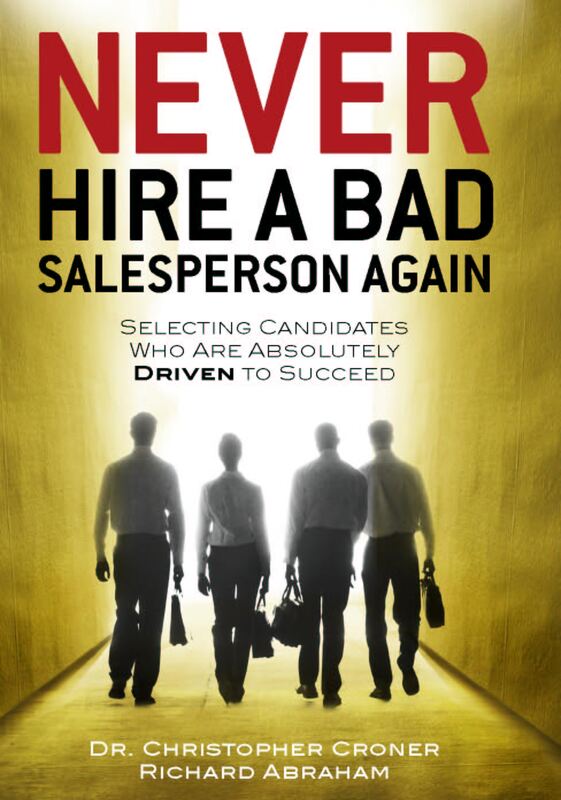 . . bad salespeople can do enormous damage if we do not invest in their training and do not provide strong oversight and quality control.